Midlands and parts of Lincolnshire. open woodland, stream banks and rock ledges. The pictures shown here were taken in long grass in June. 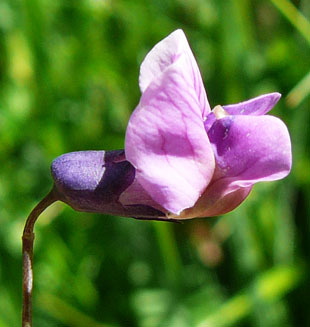 overlooked and can be mistaken for other vetches at first sight. 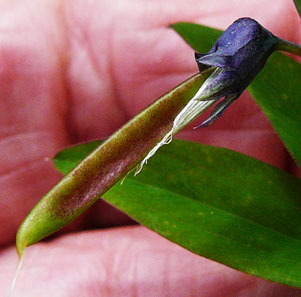 Between 2 and 6 flowers are found on a long thin hairless stalk. 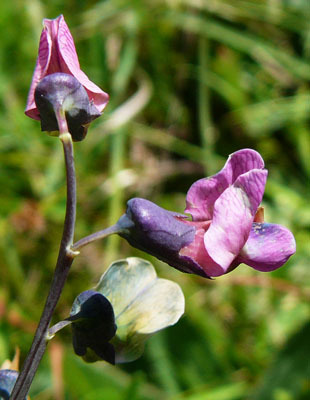 Sepals are joined and dark blue-green. 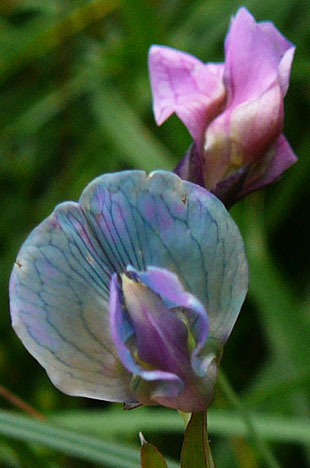 Pods are up to 4cm, cylindrical, hairless and pointed. 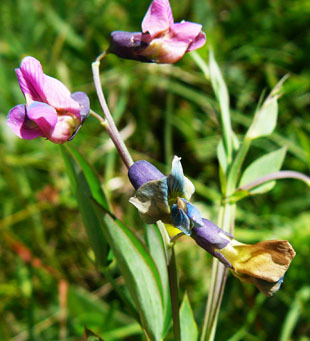 Leaves are made up of 2 to 4 pea-like leaflets. 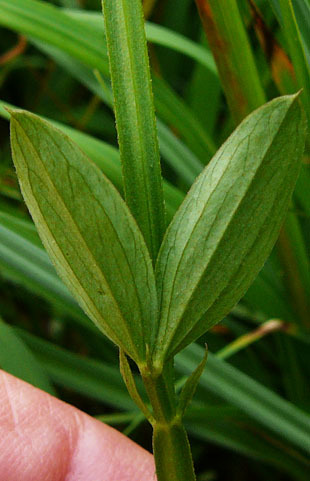 At their base, leaves have small narrow stipules.